The term “gray divorce” became a more commonly used label following a study in the early 2000s by AARP showing an increase in the number of divorces for couples over the age of 40 and often into their 60s. These are couples who have been married sometimes as long as 30 or 40 years, and often the wife has not worked outside the home because she had stayed home to raise the children and there was never a family need for her to work once the children left home. As a result, these spouses – usually the wife – have little or no personal income history and therefore have no social security retirement benefit in their own name once they reach retirement age. These spouses with little or no work history can still draw social security retirement benefits after divorce based on their ex-spouse’s work history. This is a federal benefit and therefore does not have to be addressed in any way in the divorce decree. This “divorced spouse benefit” exists for those couples who were married for at least 10 years, and can be drawn at age 62 based on the ex-spouse’s work record. 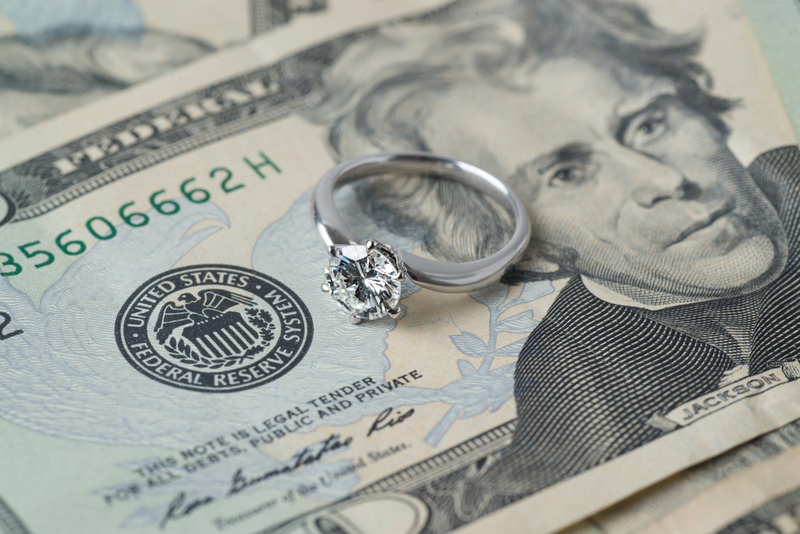 Eligibility continues for this benefit even if your ex-spouse remarries, but not if you do unless that marriage ends by divorce or death of your new spouse. And if you worked and are entitled to your own social security benefit, then you are still entitled to benefits based on your ex-spouse’s work record as long as your benefit is less than what you would receive based on the other’s record. In order to receive the benefit based on your ex-spouse’s work history, you must be at least 62 years old and your ex-spouse must be pay status eligible for retirement or disability. If your ex-spouse has not yet applied for the benefit, you can still do so as long as you have been divorced for at least 2 years. For those individuals who are eligible for retirement benefits both on their own record as well as the ex-spouse’s, the first benefit paid out is based on the individual’s record. 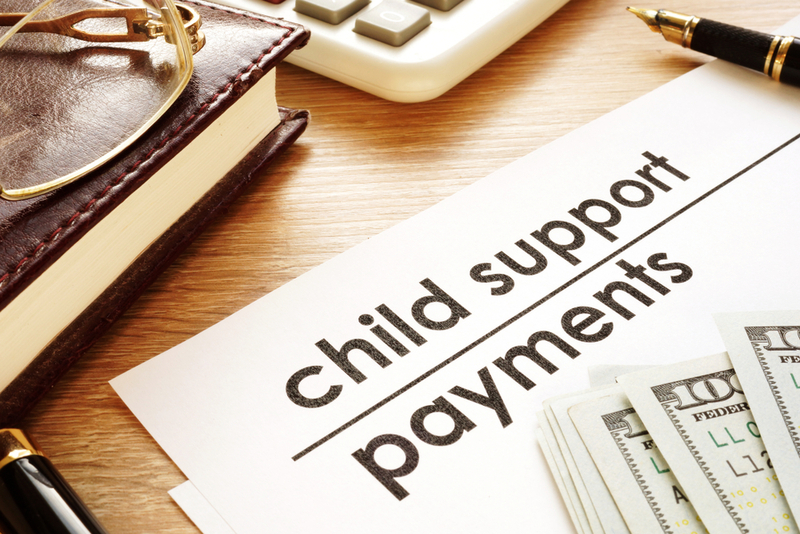 Only if the benefit based on the ex-spouse’s record is higher will the individual receive an additional benefit amount to a maximum of what they would have received on the ex-spouse’s work history. One of the most common questions is how the payment of benefits to the “non-working” spouse affects the benefits to the other. The good news for both is that there is no effect. 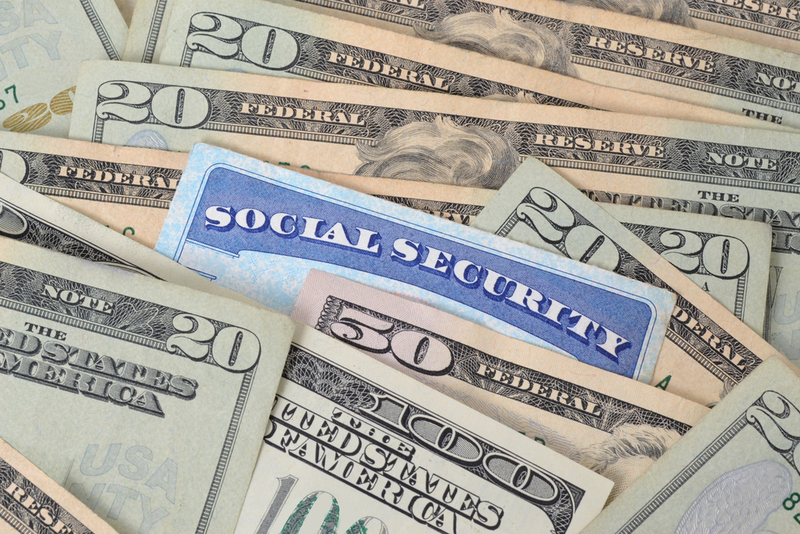 If you were the spouse with the Social Security work history, you will still receive the full amount of retirement and disability benefits to which you are entitled no matter how much your ex-spouse is paid based on your work history. This information can be an important planning tool for a divorcing couple. For example, in a collaborative divorce, couples often look to budgeting tools to determine how much he or she may need in assets or even alimony after divorce. Such benefits are one more resource both can rely upon after deciding to end their marriage. Rhonda Cleaves is a divorce attorney in Plano with clients also in Frisco, Allen, and McKinney. She is a Credentialed Collaborative Divorce Attorney and focuses her practice on collaborative cases.